Jim Murray knows how to surprise. Two years ago, he named Yamazaki Sherry Cask 2013 as his World Whisky of the Year, while last year saw that honour go to Canada, with Crown Royal Northern Harvest Rye taking the top gong. And now, the 2017 winner has just been announced. 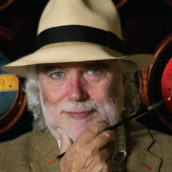 Jim Murray’s best whisky in the world is: Booker’s Rye 13 Year Old. Jim described it as having a ‘brain-draining, mind-blowing’ nose with a finish of ‘amazing depth’, adding that it is a ‘staggering example of a magnificent rye showing exactly what genius in terms of whiskey actually means’, scoring it 97.5/100 points. An intense flavour profile with pronounced, well-balanced notes of wood and oak from the longer ageing process. 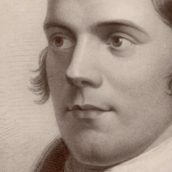 The deep amber liquid offers a complex aroma with spicy notes from the rye in the mash bill. This uncut rye has a big bold flavour, but is not overpowering. It can be enjoyed neat or on the rocks. The 2017 winners are out!! 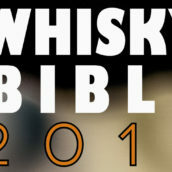 New Whisky Bible bests are released. 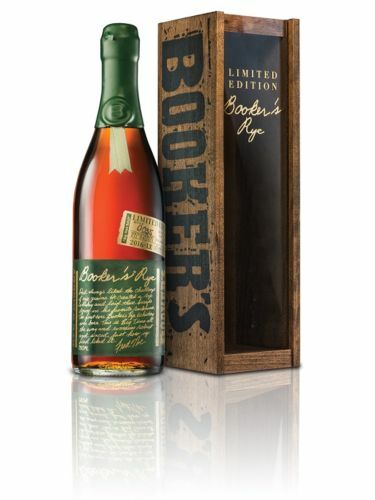 Bookers Rye gets top spot.